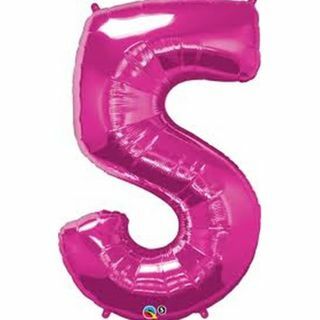 Foil balloon numbers in silver gold pink and black. 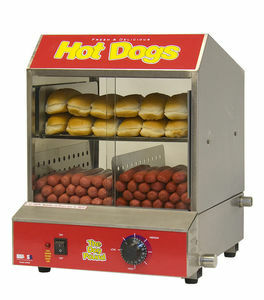 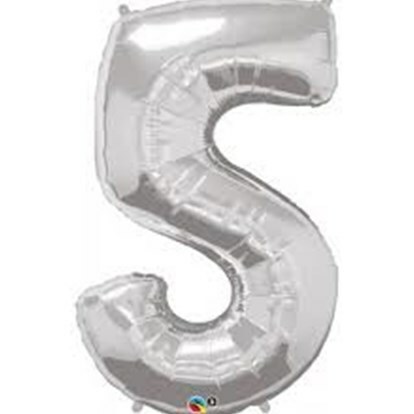 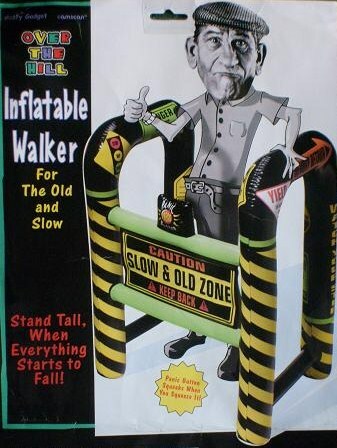 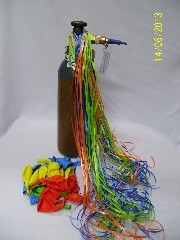 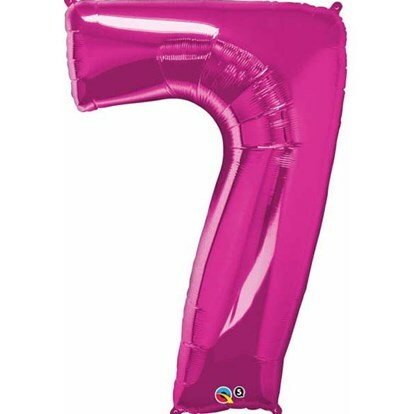 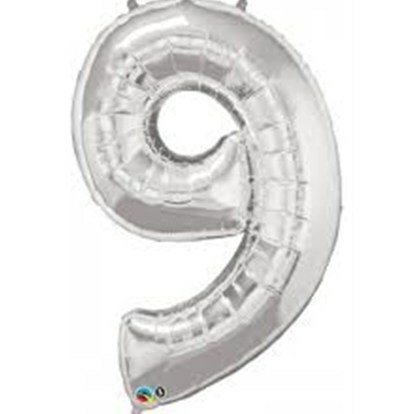 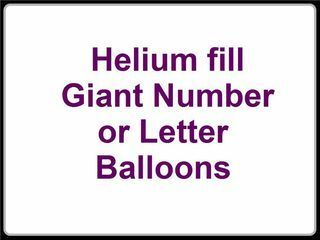 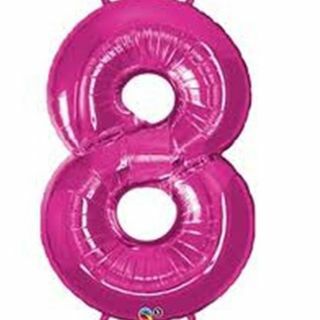 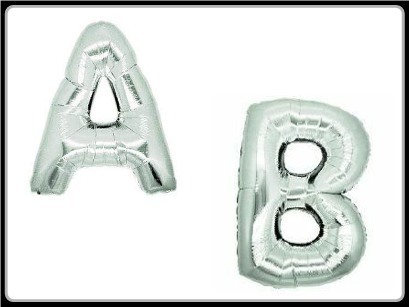 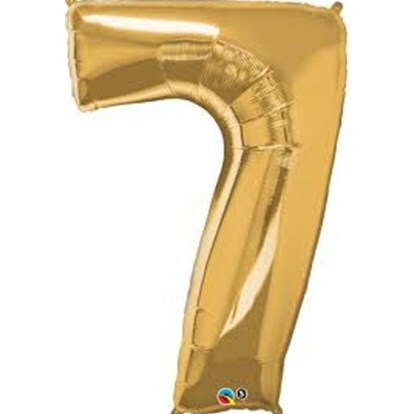 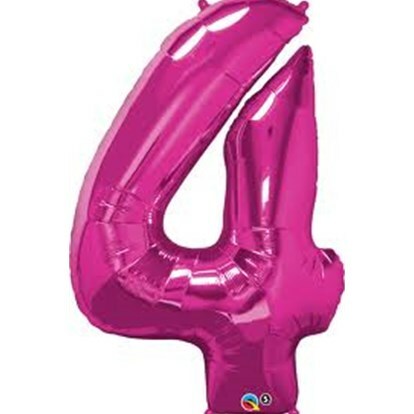 These giant foil balloon numbers are suitable for air or helium filling. 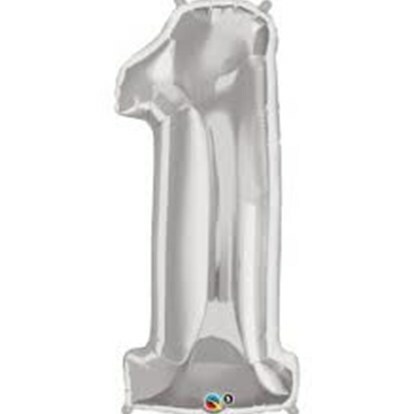 Giant foil balloon numbers are great for birthdays and anniversaries. 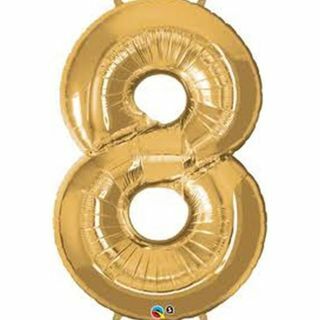 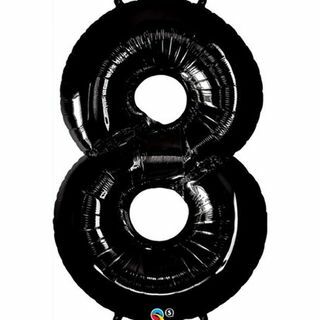 These giant foil balloon numbers are 86cm tall. 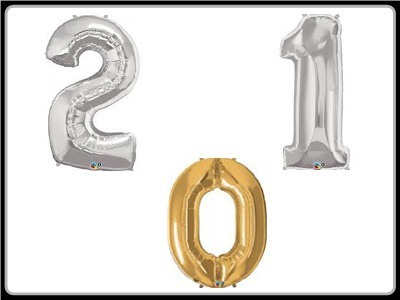 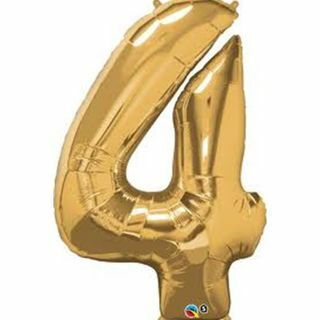 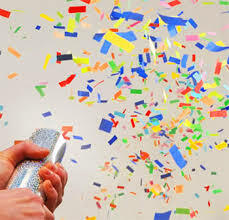 We can fill these giant foil balloon numbers with helium for you.